Adarsh Shiksha Niketan (ASN) was established in 1975 by Shri K. L. Luthra, an eminent, dedicated and inspired educationist. 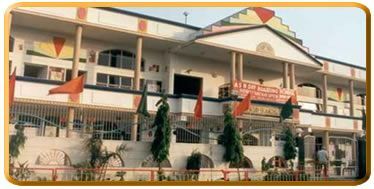 The school is run by Sanatan Dharm Adarsh Shiksha Sansthan, a Govt. registered educational society. It is a Co-Educational English Medium School, recognized by the Directorate of Education, Delhi Admninistration, and affiliated to C.B.S.E. 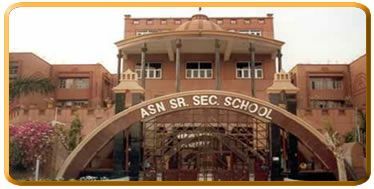 The grand four-storeyed building of ASN Sr. Sec. SCHOOL remains an exclusive piece of fine architecture in terms of its design, colossal structure, elegance and aesthetics with a well knit infrastructure. It includes an auditorium, open air theatre, indoor stadium, well equipped I.T. and Science labs, libraries, medical center and a hygienic canteen. 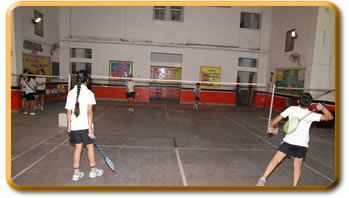 The spacious classrooms and big activity halls are provided with modern gadgets, a Saraswati mandir and gym club. Our Nursery wing is facilitated with separate resource centre equipped with multi-media, audio-visual equipments such as LCD, O.H.P and V.C.D, toys, playing equipments and the latest teaching aids.